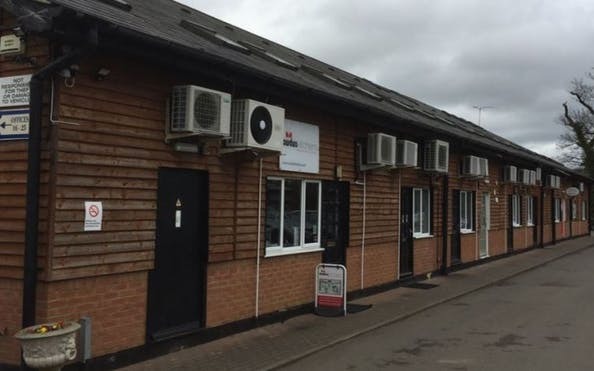 This Business Park combines bright, modern, air conditioned offices set in picturesque surroundings that provide a captivating working environment for any business. The two storey-detached building houses 25 self-contained office suites, with 25 permanent unit holders on site presently. Office suites are sized from 195 to 1260 square feet. Many of the ground floor units are fully self-contained but in addition to this, each floor has its own washroom facilities and communal kitchen areas complete with fridge, microwave and storage. The site is also equipped with 72 on-site car parking spaces. 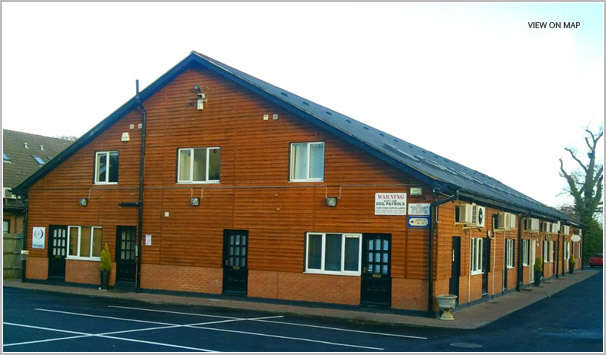 The property is located within the M25 with the M1 just a 3 minute drive away, giving easy access to London and the surrounding areas as well as further north. Further information and sales brochure are available. If you would like to register your interest and receive further information, please complete the below submission of interest form.